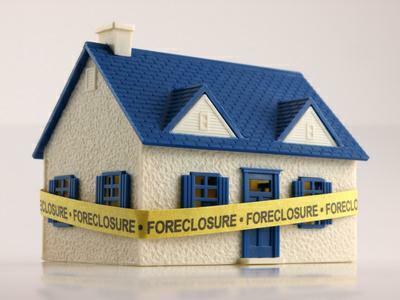 A pre-foreclosure where you buy directly from the home owner before the bank takes over. At an auction where you may be in competition with other buyers. From a Real Estate company or the bank itself. This is known as an REO aka Real Estate owned. Here is what you need to know about scenario #3 ~ buying a bank owned home. The opportunity to buy a Massachusetts bank owned home is one that many buyers often consider due to the fact that there is a prevailing belief that you can buy them for 50 cents on the dollar or less. While as a general rule many bank owned properties do represent a good Real Estate value, you are more likely to be able to purchase one for around 5-20% less than the going rate for a similar comparable property. 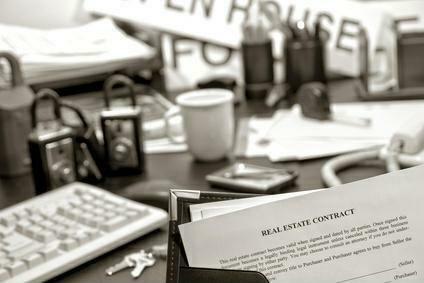 Buying a foreclosed home however, is not for the timid at heart and there are many things that buyers need to be aware of going into a REO transaction. 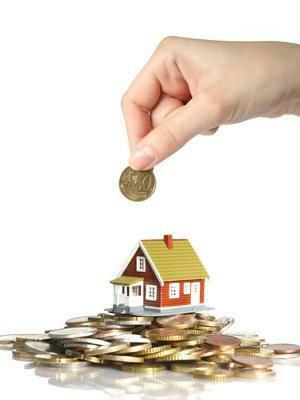 One of the 1st things you should investigate when you become interested in an REO property is the present market value. This is something a skilled local buyer's agent can do to help you. A Realtor that knows the local inventory and recent sales data should be hired to help you with the transaction. While a banks goal is to get rid of their inventory as fast as they can, don't expect the bank to consider silly low ball offers especially when the home is 1st listed for sale. In my experience while working as a Massachusetts Realtor for the past 23 years, I have never seen a bank accept anything less than 10% under the asking price. In many cases the price has already been set aggressively to begin with. Like every other seller the banks goal is to maximize the price they receive for a property. What most people fail to understand is that banks have to demonstrate to shareholders, investors and auditors that they attempted to get the highest price possible. It is not uncommon for a bank to reduce the price of a home in their inventory after it has been on the market for a while. A bank after all is not in the business of holding Real Estate. Do not make the poor assumption that banks are desperate sellers and will do anything to clear out their properties. This is rarely the case! In order for a bank to consider accepting your offer you are going to want to make sure you have been pre-approved by a lender. Most banks will not even consider an offer without proper financial documentation. If you are making a cash offer with no financing contingency be prepared to show the bank proof that you have the funds in an account somewhere. Most banks will require this as well. Some banks may also ask you to get pre-approved through them as well although it can not be a requirement to do so due to RESPA laws. RESPA stands for Real Estate Settlement Procedures Act as is designed to protect consumers. 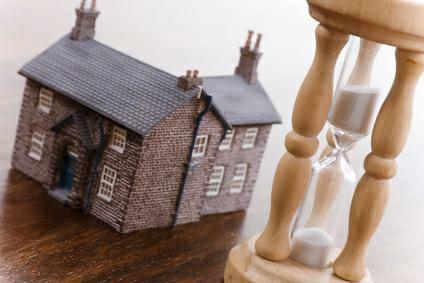 Often times with a bank owned property patience is a virtue. In many cases the bank will take days to respond to your offer. Also remember that on weekends banks do not conduct business so you are losing a few days in the week. The process can be even longer if you find yourself competing with multiple offers on the property. While these are things many banks would consider remedying, don't assume that it would happen in all circumstances. Every bank is different in how they operate and make decisions. Do not expect a bank to make ticky tack repairs - it is not going to happen! You may be able to possibly get a credit for some repairs at closing but do not expect it. Most banks have their own contracts that they use. You will be expected to sign their standard form and in most cases you will not be able to make any changes to it! I have seen attorneys try and more often than not they are rebuffed. Massachusetts is different than many states in that we have a two part contract including an offer form and a purchase and sale agreement. The purchase and sale is a more detailed version of the terms and conditions found in the offer. With a bank owned home you will just sign the banks form and that will be considered the Purchase and sale. In most circumstances you will be given the opportunity to conduct inspections even though the property is being sold "as is". It is important that your Realtor makes sure that you have proper contingencies in place that cover your ability to inspect the property for such things as the structure, pests, mold, radon , water, and others. You will want the right to terminate the contract if these do not meet local or national standards. Be aware that the bank is going to want these inspections to be done immediately. Lastly, banks will prefer that the closing will be sooner rather than later. You will not see the same flexibility that you could possibly get with some traditional home sellers. As a rule of thumb, most banks will want the closing to take place in 6 weeks or less. One really important clause that you find in many bank owned contracts is the penalty if you do not close according to the stated contract date. In most cases there is a $100 dollar a day penalty for not closing on time! You better make sure your ducks are in order when buying one of these properties. One little known issue that most consumers would not think of but that has hit close to home with me is the lack of great representation of the part of Realtors working with bank owned homes. Honestly, I have seen some of the worst Real Estate agents representing banks as listing agents. The issue starts with the fact that banks have not divvied up the business well. There are far to many Realtors that have a stranglehold of all of a particular banks REO business. As an example I just completed a transaction working as a buyers agent on a bank owned property in which the Realtor did not return calls, changed the commission without notification, misrepresented something the bank did not agree to repair, did not check to see if the home was winterized properly, and did not attend any of the inspections. I never met the agent during the entire transaction!! She did not even bother to attend the closing. It was a nightmare throughout and the communication frankly SUCKED!! Most of my time during the process was complaining to her about not getting back to me with answers to simple questions. It got so bad during the process I had to call her broker owner to complain. He apologized sheepishly but made the excuse that she was too busy. 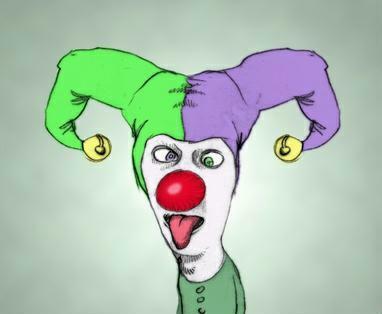 She was the biggest Real Estate clown I have ever seen in twenty three years in the business. The perfect example of an agent that sullies our industry. A quick check revealed she had 31 bank owned properties!! There has been some talk about banks breaking up the monopoly that some Realtors have on the bank owned inventory but so far that has not happened. So while many Massachusetts banks owned properties can offer exceptional values there is quite a bit to know. Having professionals in your corner who can guide you and protect your interests is very important. I always recommend to my buyer clients that they use a good Real Estate attorney, especially when buying a bank owned home! Thinking of buying or selling a home, condo or other Real Estate in Ashland, Bellingham, Framingham, Franklin, Grafton, Holliston, Hopedale, Hopkinton, Medway, Mendon, Milford, Southboro, Westboro, Northboro, Northbridge, Whitinsville, Upton, and Uxbridge? Get in touch I would love to interview for the chance to represent your best interests.